30″ Laminate Bookcase – 8 Colors! 48″ Laminate Bookcase – 8 Colors! 71″ Laminate Bookcase – 8 Colors! 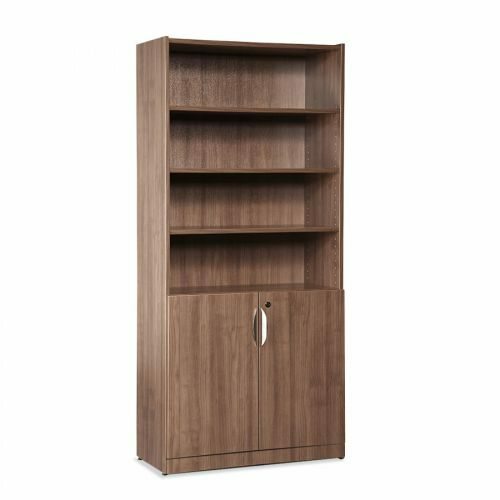 71″ Laminate Bookcase with Doors – 8 Colors!